FuseBox Radio Broadcast for the Week of Jan. 15, 2014 | BlackRadioIsBack.com - Official Blog of the Syndicated FuseBox Radio Broadcast! 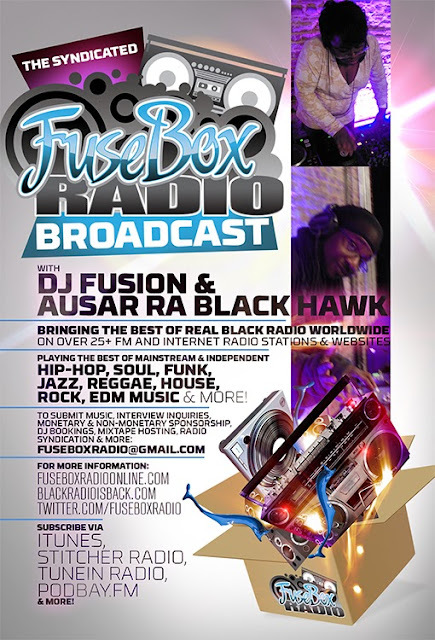 This is the latest episode of the syndicated FuseBox Radio Broadcast with DJ Fusion & Jon Judah (aka Ausar Ra Black Hawk) for the week of Jan. 15, 2014 with some new and classic music from the international Black Diaspora, news and commentary. 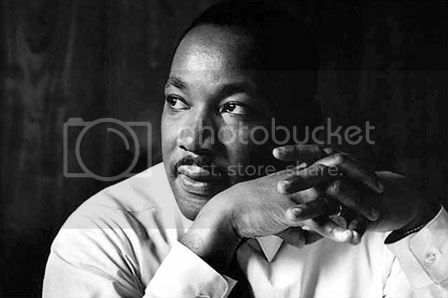 Our commentary for this week's show focused on the Dr. Martin Luther King Jr. Holiday, it's meaning and the man's legacy in the Civil Rights Movement in the U.S., NJ Governor Chris Christie's many new political problems via Bridgegate and more, how Kim Dotcom's new music distribution & sales service BaBoom could REALLY change the game for indie music artists, Seattle Seahawks' player Richard Sherman's celebration during the NFL Playoffs and race raising it's ugly head, a stupid Florida policeman who had his mistress use 911 for hookups and some other things here & there. Kenautis Smith & Black Spade/March Madness/All Natural Inc.